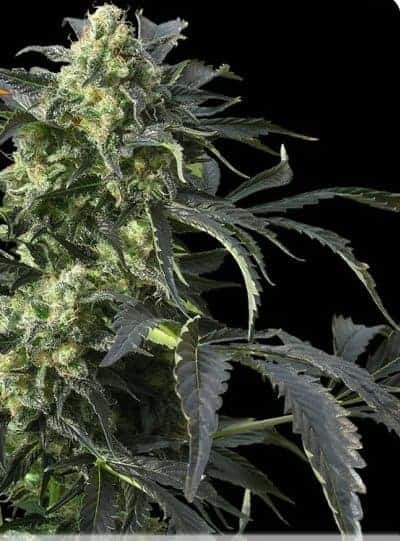 Blue Mystic Seeds gives rise to the namesake weed variant that is sativa-heavy in nature and is famous for its heavy physical high inducing abilities. Its origin story is a bit of a mystery,but the genetic traits were borrowed from Blueberry and Northern Lights. 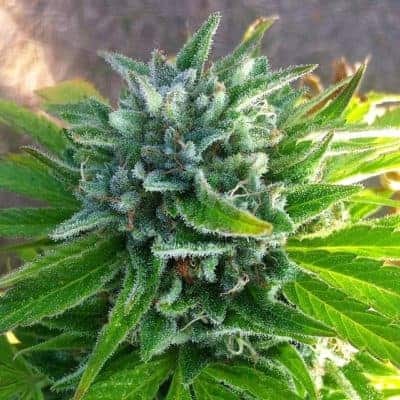 It is a tough Kush to cultivate but is preferred for its impressive yield and potency (THC 21% CBD 0.35%). 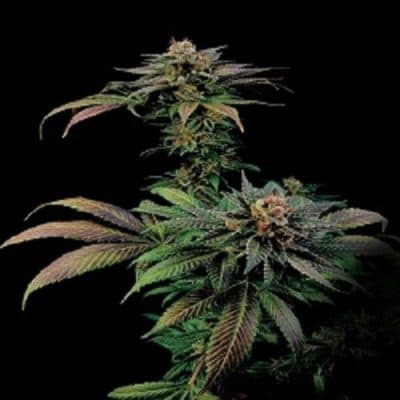 How to Grow Blue Mystic Pot Plants? 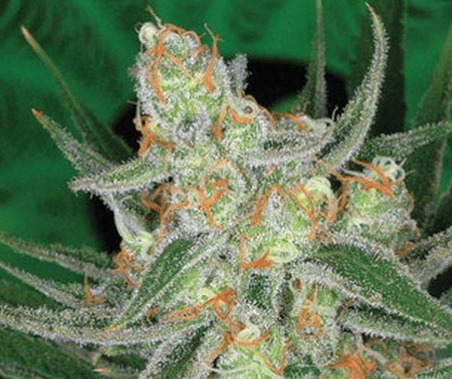 It is best when handled by experienced cultivators due to its vulnerability from bud rots and mold infestation. It thrives in a Mediterranean climate and requires a lot of indirect sunlight. 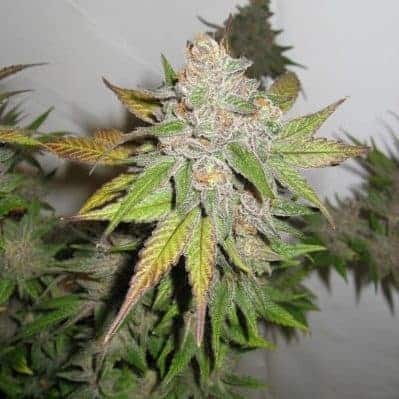 The flowering period for indoor grown Blue Mystic plants last for about eight weeks followed by a generous yield of 15 oz mmj per meters squared. 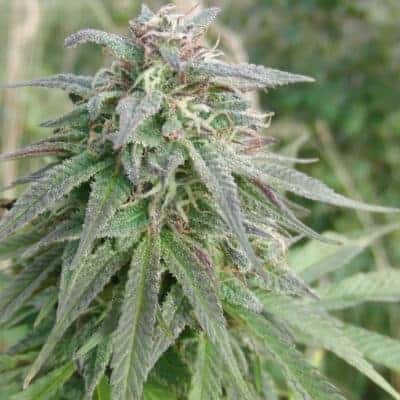 Outdoor grown Blue Mystic mmj completes its flowering phase by the end of September. It yields double (14 – 16 oz) to that of the ones grown indoors. It is best if the plants are fed slowly using either calcium or magnesium-rich nutrients, especially during the initial growing period. Combining both SeaOf Green (SOG) planting technique with an adequately drained indoor hydroponic setup is best when grown indoors. It is best if the plants are kept at a minimum distance of 4 feet from each other to ensure ample room for them to grow. 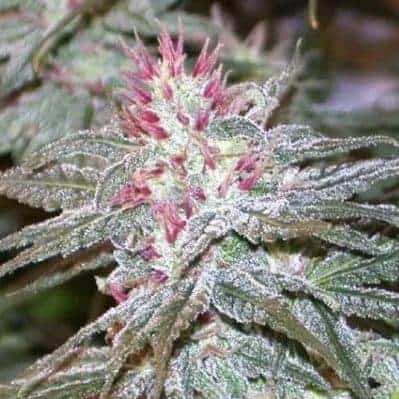 Blue Mystic has a fruity aroma mixed with blueberry tones along with earthy hints in the mid tones. The smoke report for this weed consists of a spicy and sweet blend that has hints of blueberry in the lower notes. The taste tends to linger in the mouth even after the smoking session has concluded.